Seller will give you a gift certificate in the amount of 4,9289 RUB for a positive review of the product purchased. Warhammer 40,000: Dawn of War - Soulstorm - the third and last addition to the defining genre and critically acclaimed RTS, Dawn of War. In Soulstorm, two new armies are represented, raising the total number of played armies in Dawn of War to an unprecedented number of nine, at the same time, adding additional units to all existing factions. The revolutionary meta-game, which was introduced in Dark Crusade, expanded further to interplanetary scale, allowing players to fight across the star system. 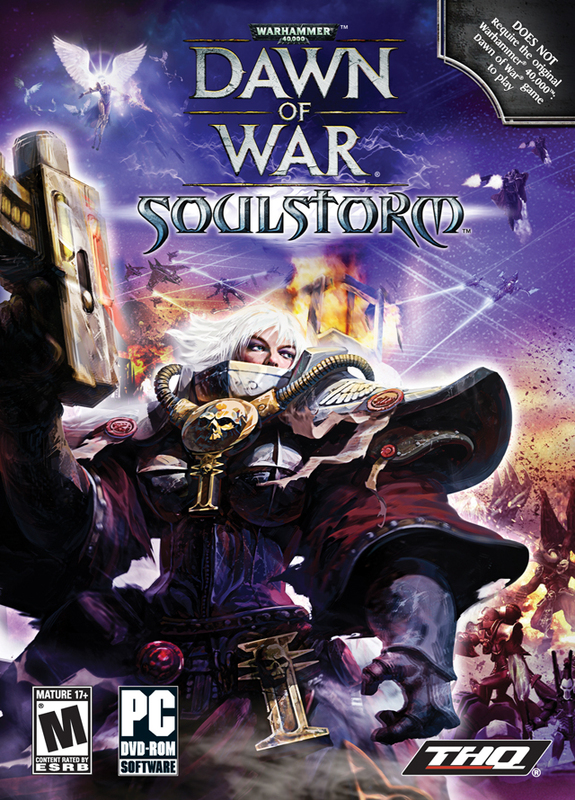 Combined with its sister products, Soulstorm makes Dawn of War the largest and most detailed RTS ever released. Seller will give you a gift certificate in the amount of 4,9289 RUB for a positive review of the product purchased..